You are here: Home / Items / Criminal Law, General Litigation, Personal Injury / Jennifer L. Toth, Esq. Attorney Toth has been practicing law since 2008, and she concentrates her practice in criminal defense and personal injury. Jenn grew up in the Lehigh Valley and went to Central Catholic High School. In college, she interned in the Lackawanna County District Attorney’s office. 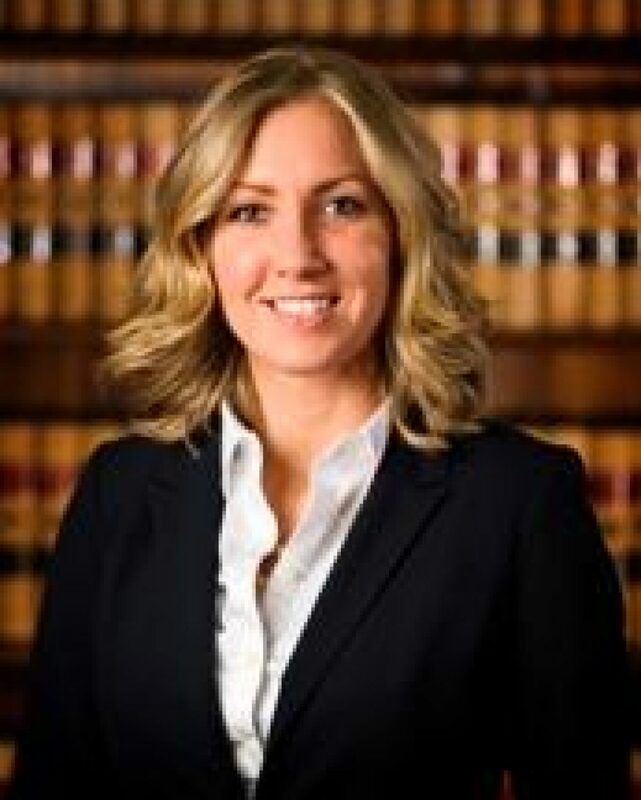 This experience led her to pursue a legal career focused on criminal law. Every case is important to Jenn, no matter how small. She knows that being involved in the legal system is often very stressful, but she strives to make her clients comfortable as she helps them navigate their cases. She makes herself available for any and all questions they may have, making them first priority.